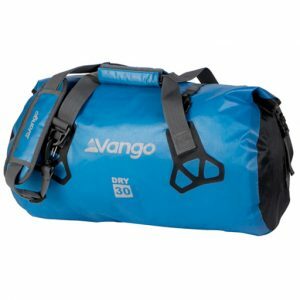 The waterproof and reliable classics in the storage category, the Exped Drybag is lightweight and waterproof packsacks with roll-top closure. 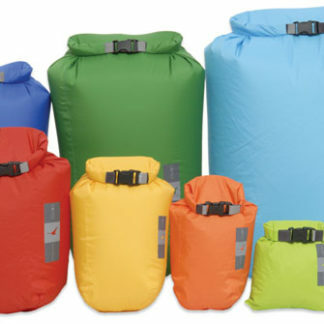 The Exped Fold Drybag Set is collection of lightweight and waterproof storage bags with roll-top closure. 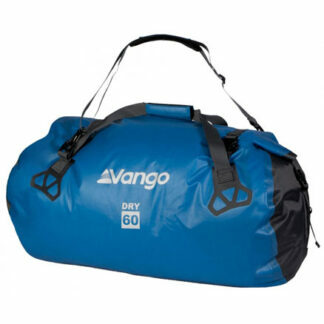 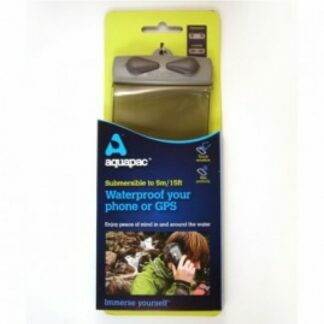 Made of durable and pliable PU coated taffeta nylon with 10,000mm. 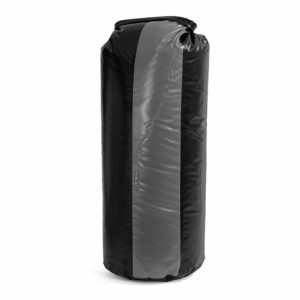 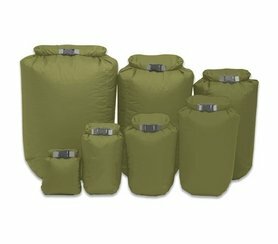 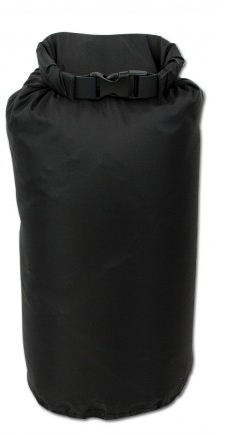 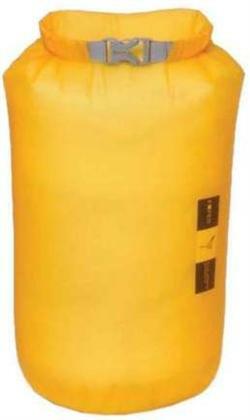 The X-lite Dry Sack are light weight and pack down small. 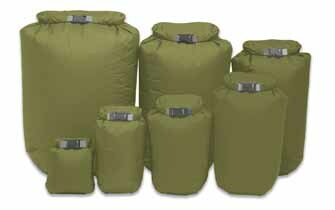 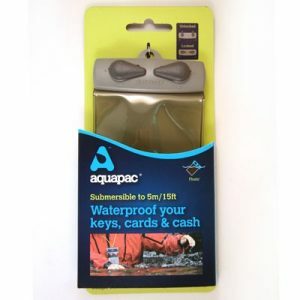 Ideal for storing your kit that needs to be kept separate and dry.